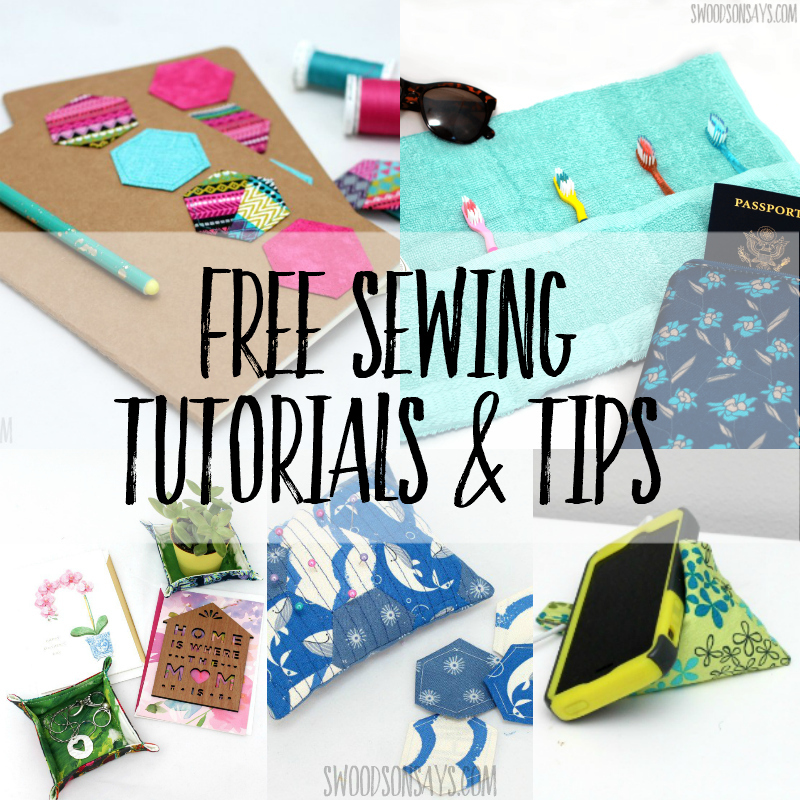 Over 50 free sewing tutorials to make accessories, home decor, gifts, toys, and more! Loads of sewing tips for beginners and easy to follow instructions with pictures. Pin this page for later, using this link.